ST. GEORGE — Conservative Republican Tim Aalders, a candidate running under the Constitution Party banner for the seat currently held by retiring Sen. Orrin Hatch, has announced his first series of town hall meetings across Utah, including three stops in central and Southern Utah on Saturday. Beaver | Saturday, Sept. 29, noon to 1 p.m. | El Bambi Café, 935 N. Main, Beaver, Utah. Cedar City | Saturday, Sept. 29, 2:30-4 p.m. | Cedar City Library, 303 N. 100 East, Cedar City, Utah. St. George | Saturday, Sept. 29 | 7-9 p.m. | Clarion Suites, 1239 S Main St, St. George, Utah. According to the candidate’s website, Tim Aalders is a current small business owner living in Highland Utah and has held titles such as CEO, COO, marketing manager and sales manager. His career has included fields in real estate, construction supplies, retail box stores and the restaurant industry. As a business consultant for small businesses he understands what makes America’s economy work, the website states. 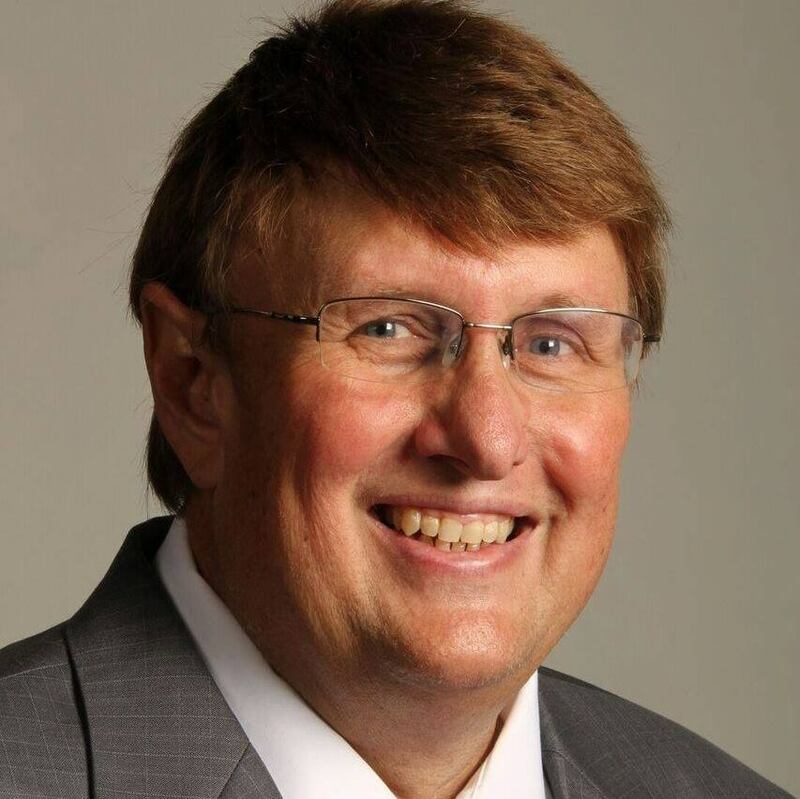 Aalders was a well-known voice on conservative talk radio for over seven years, only leaving when his daughter of 25 passed from a rare heart disease. He became the voice of Main Street USA with his own radio show “Buy Back America Radio.” Aalders’ website states that after watching as the assets and resources of this great country were being sold to foreign corporations and powers, he also founded Buy Back America to unite the American consumer and small business owners. To learn more about Aalders, visit his website. Be informed. Attend, ask and listen. Vote your conscious. I will likely be casting my protest vote for this man. I don’t agree with him on some issues, especially on labor and wage issues. However, the Democratic party is so out of touch with the economic issues that he is closer to what a palpable protest vote to carpetbagger Romney should be that I will cast it in his favor.